Destiny 2 Faction Rallies are coming back next week. From November 7 to November 13, Guardians can once again pledge their loyalty to one of the three factions in the Tower and complete activities to earn tokens and collect reward packages. This time around, there are some changes to the token economy and how many will be rewarded for certain activities. Senior Designer Tim Williams made the following comments about the reward adjustments. There are a bunch of new weapons that can be earned from packages this time around, which can be seen in the gallery below. As with the first Faction Rally, the winning faction will be selling a special weapon. The weapon will be 1,000 glimmer if you’ve pledged to them, or 50,000 if you have not. New Monarchy has a sword and Future War Cult will reward a Fusion Rifle if they win. 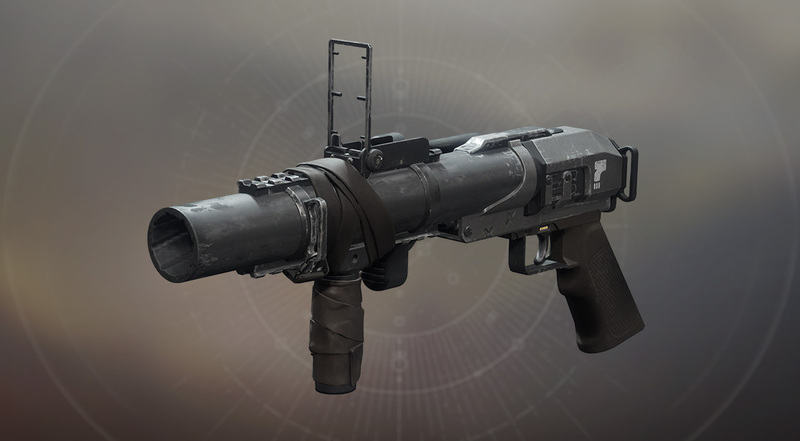 Interestingly, it looks like Bungie selected a grenade launcher–notoriously thought to be the worst weapon type in the game–as the Dead Orbit reward. Normally Dead Orbit is the clear cut winner due to their black and white aesthetic, but is this poor reward to give the other factions a fighting chance at coming out victorious?